A class dedicated to cyclists, focusing purely on poses that help release hamstrings, hips, IT band, back and shoulders, as well as working on balancing poses to improve core strength. Breathing techniques are also taught to improve efficiency and increase lung capacity. 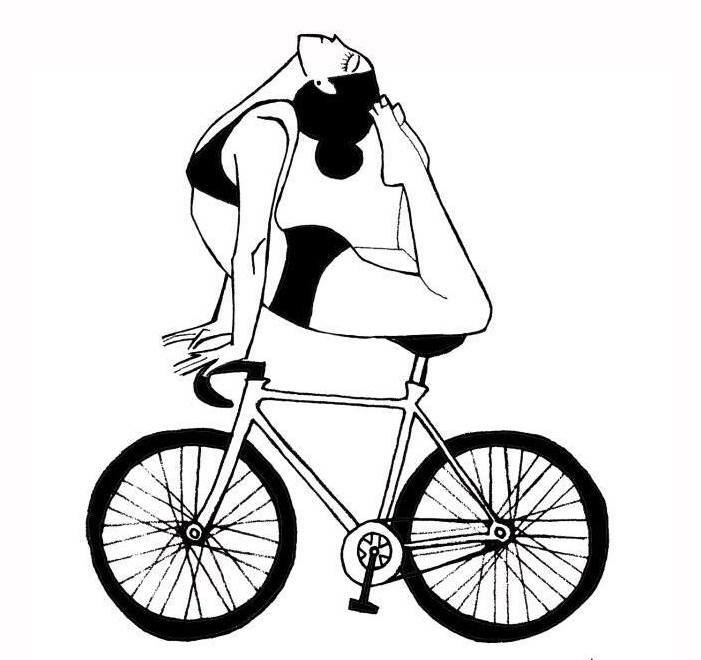 If you are a keen cyclist and and have always wondered about the mind-body benefits that yoga could have on your performance, then this is the class for you!